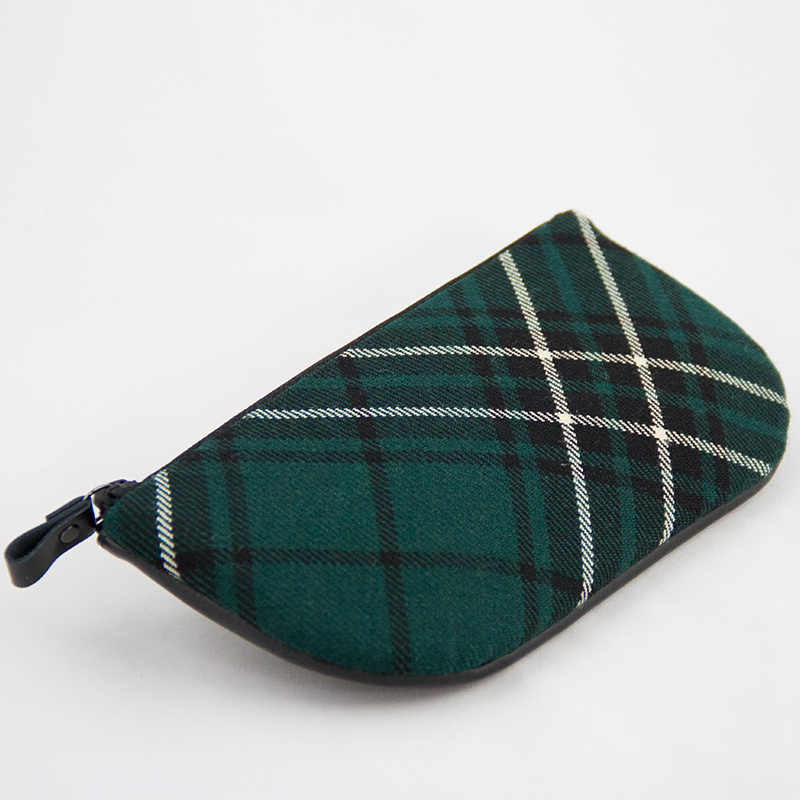 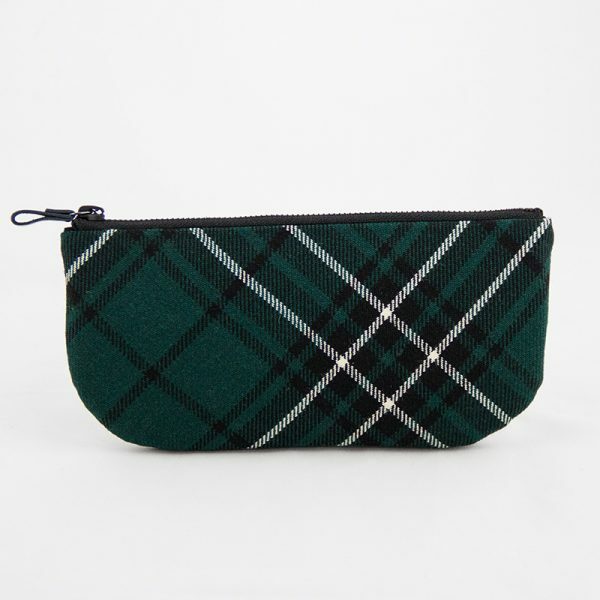 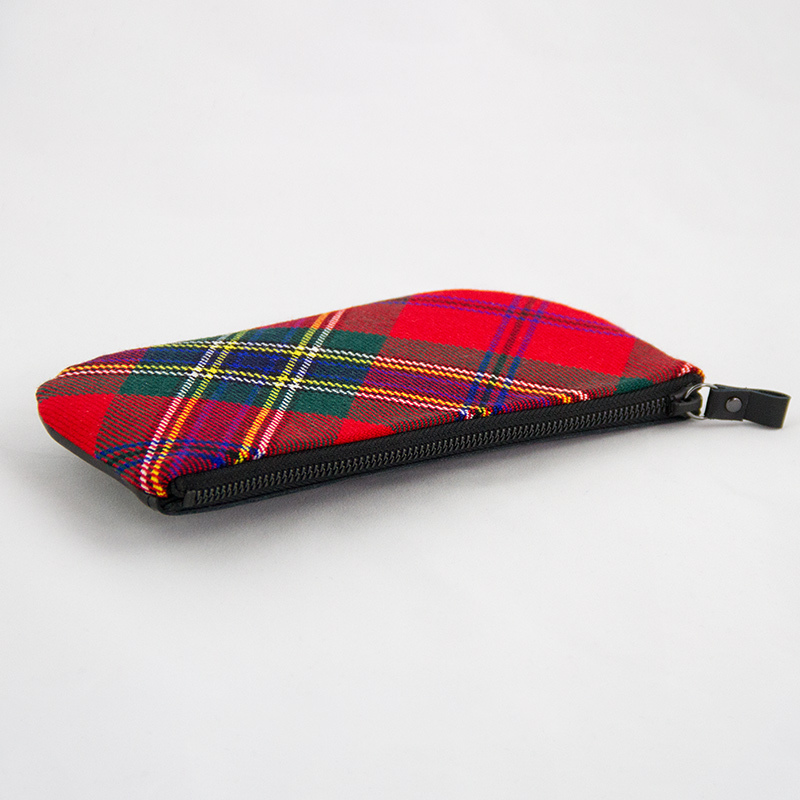 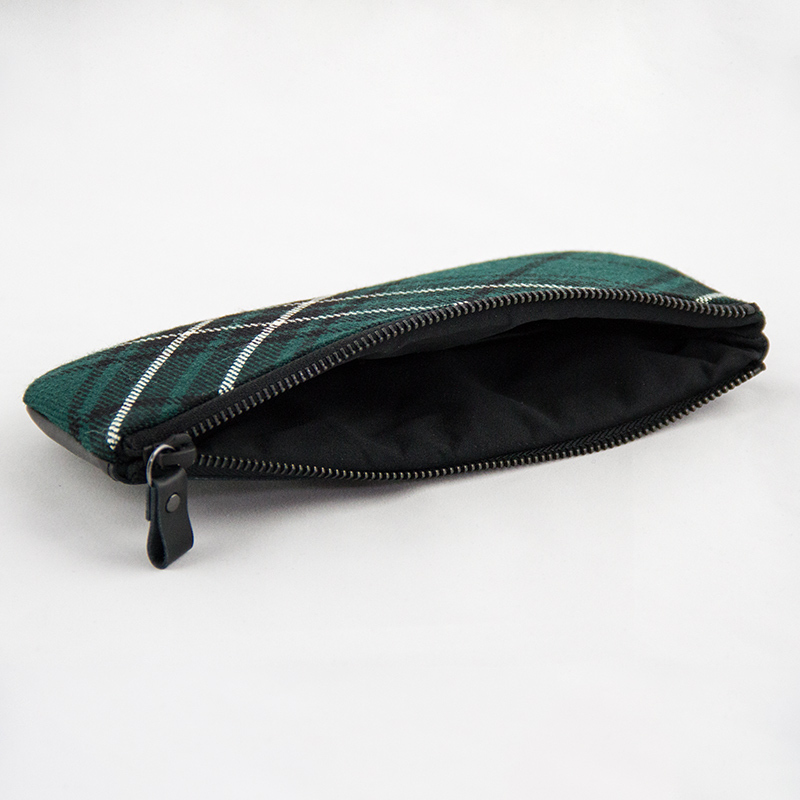 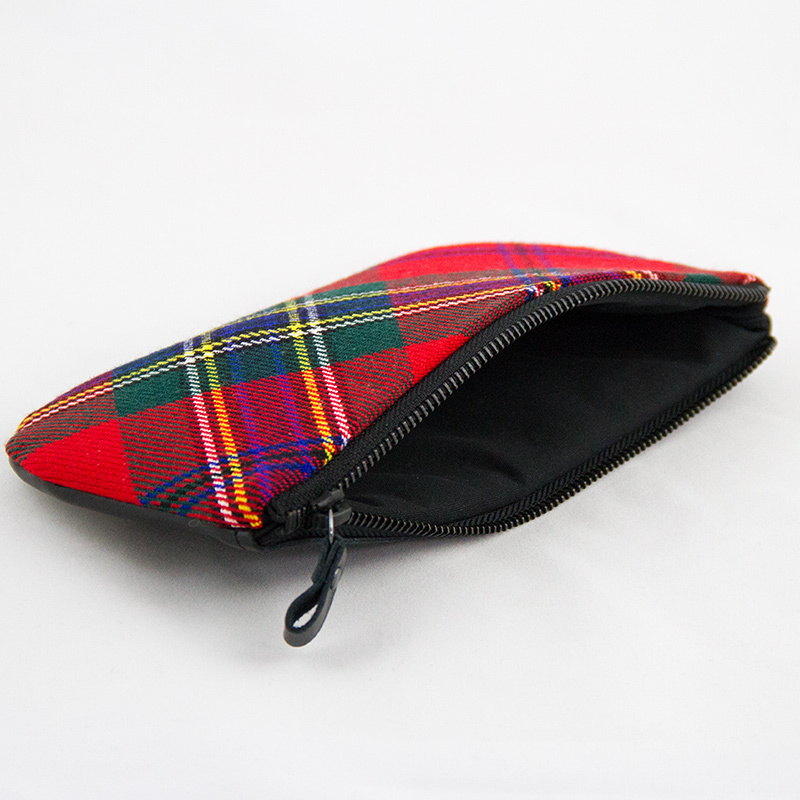 This stunning makeup bag/purse is made exclusively for Duart Castle and is handmade in Scotland by Tasteful Tartans. 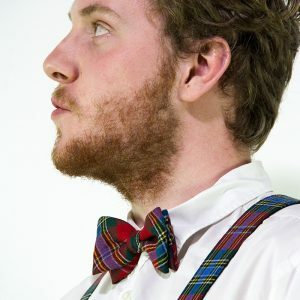 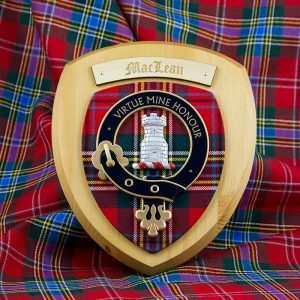 It features a suede lining, leather back and tartan front and really is a bag for life as Tasteful Tartans offer a bag mending service for any repairs. 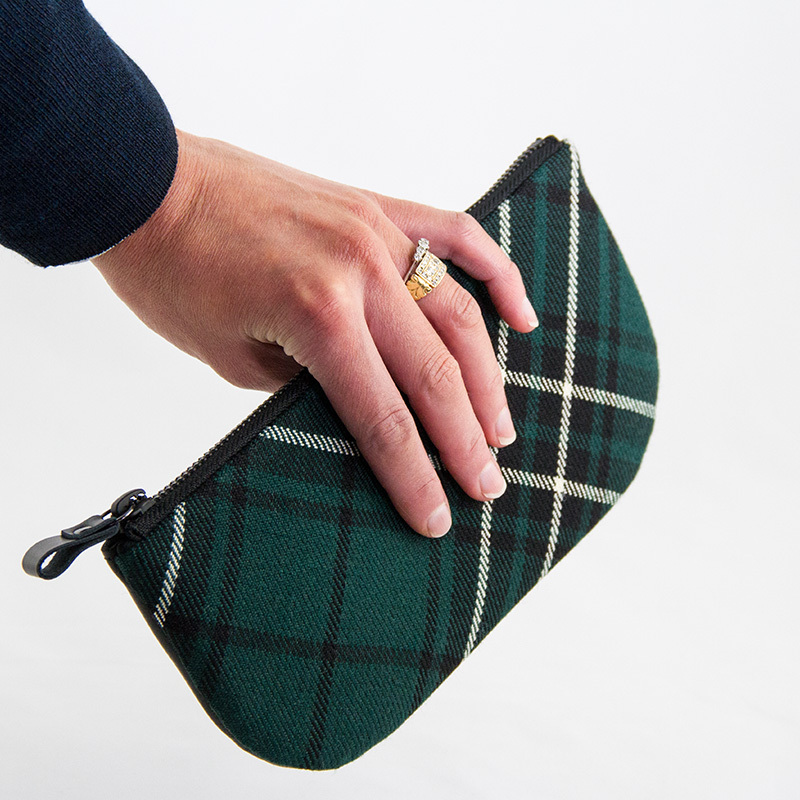 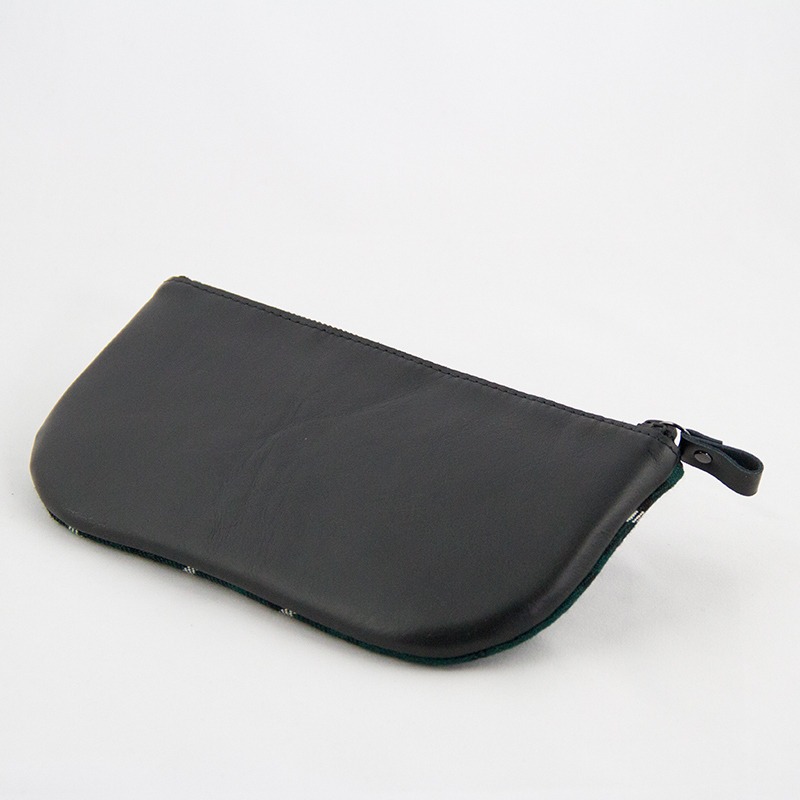 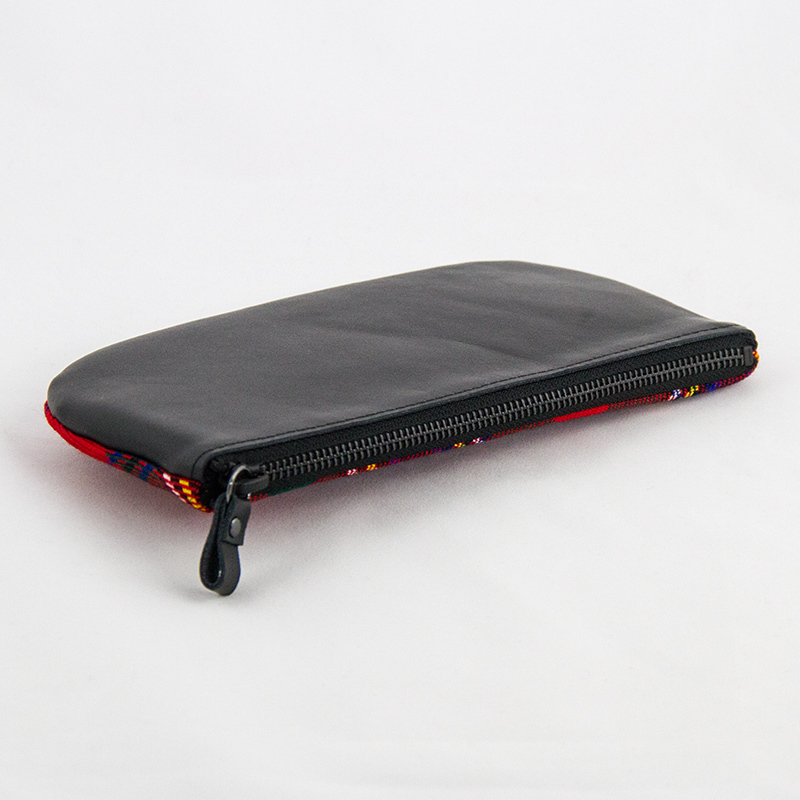 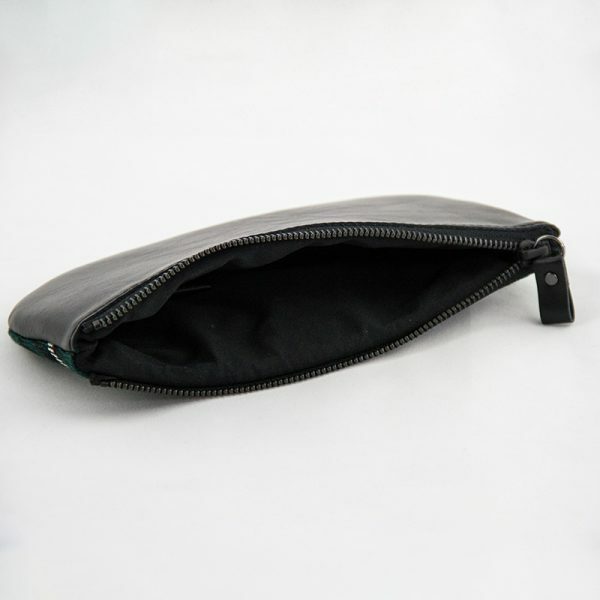 Also available as a clutch and a full sized handbag, the quality and craftsmanship of these bags shine through. 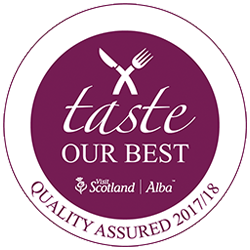 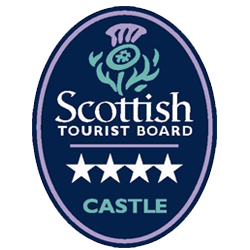 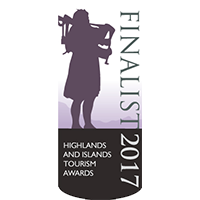 We send out monthly newsletters, subscribe to stay up to date with all things Duart Castle!